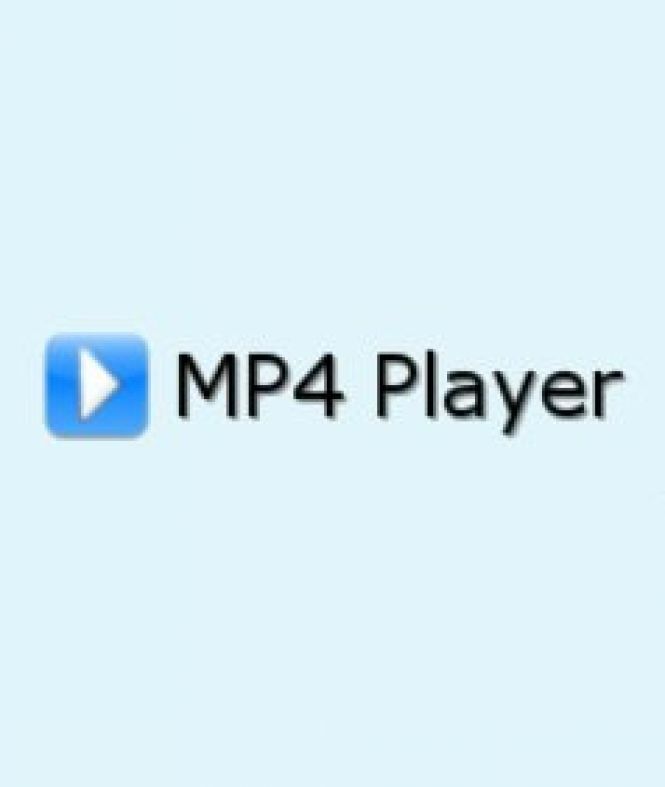 MP4 Player 3 - download in one click. Virus free. Download the latest version of MP4 Player 3 with just one click, without registration. It is a standalone setup package that contains the full offline installer for MP4 Player 3. Tomabo MP4 Player is a very simple video player that requires minimum system resources and has at the same time quite a number of useful functions besides playing videos. 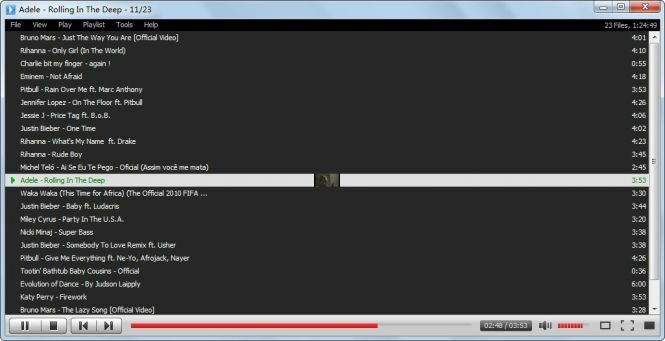 It supports MP4 video format and works with videos in FLV and WebM formats and doesn't require any additional codecs to be installed in your computer. 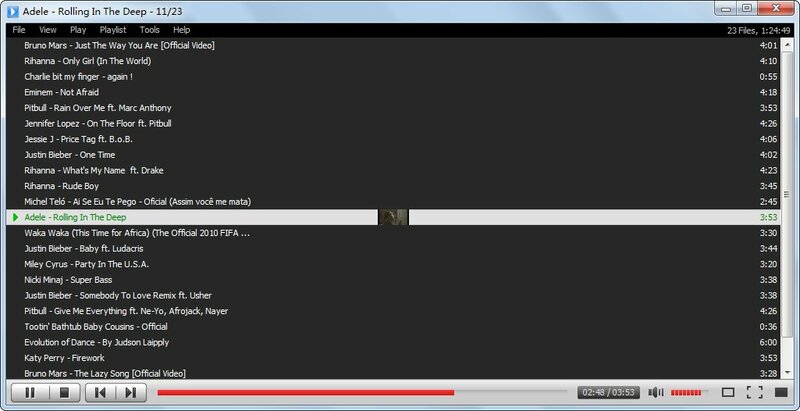 The player has customizable options for file association, so you can set them according to your preferences and just double-click the files instead of opening the program every time you need to watch an MP4 video. Tomabo MP4 Player can create and manage playlists of your videos and has Playlist View to explore them. It displays a generated thumbnail when you select a video in your playlist, so you can always check out what the video is about. As for video playback, Tomabo MP4 Player has playback progress control, so you can rewind videos, pause and resume the playback. It also has zoom function with 0.5x and 2x mode, handy volume control (including mute option) and supports full-screen mode. To open the video, you can use the top panel of the player or just drag and drop needed video files to the program. Finally, Tomabo MP4 Player provides users with video and audio information about the playing video in a separate window and can always stay on top of the other windows, so you can enjoy your video with no distractions. All in all, Tomabo MP4 Player is a simple yet quite useful program. It has an intuitive user interface and can be used by anyone, including kids. So, if you are searching for a hande MP4 video player - be sure to check out this free Tomabo MP4 Player download!